Discover the innovative fundraising solutions, e-marketing tools, ticketing services and apps DPConnect Marketplace has to offer. 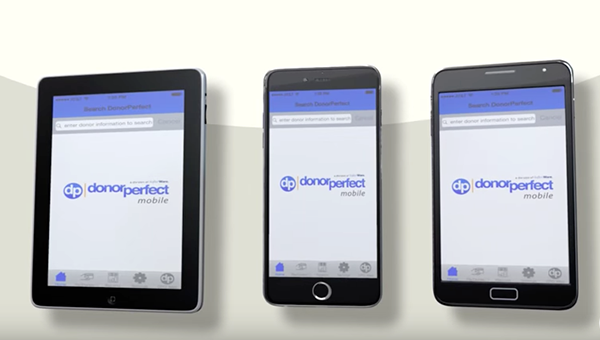 Get a glimpse at the donor engagement and gift processing capabilities the DPMobile fundraising app provides for fundraising on-the-go. 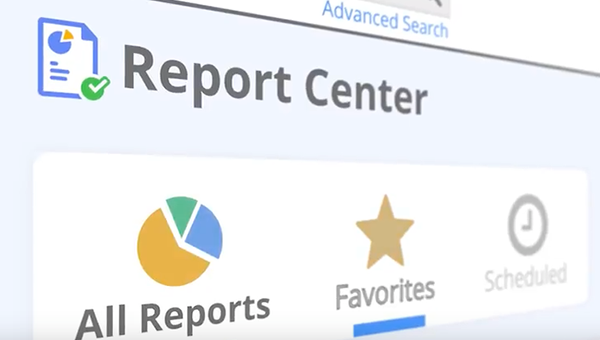 Report Center enables you to access information with ease by organizing all reports within a single dashboard. 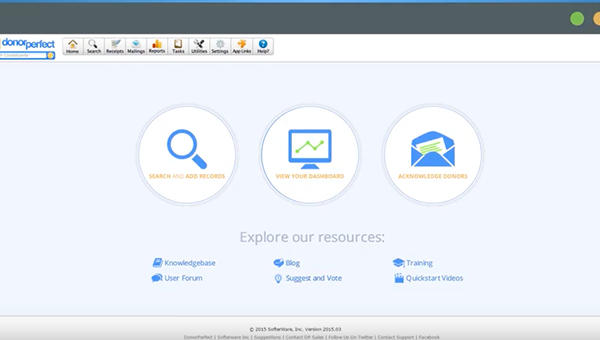 See how much simpler fundraising reporting can be! 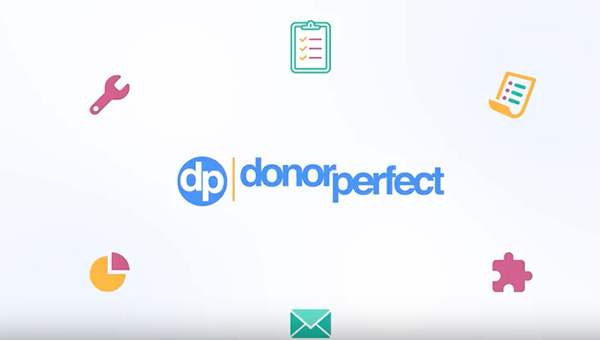 See how DonorPerfect’s intuitive fundraising dashboard puts everything you need right at your fingertips. See what real DonorPerfect clients have to say about their software! Here's a hint: they love it! Make monthly giving easy for everyone. 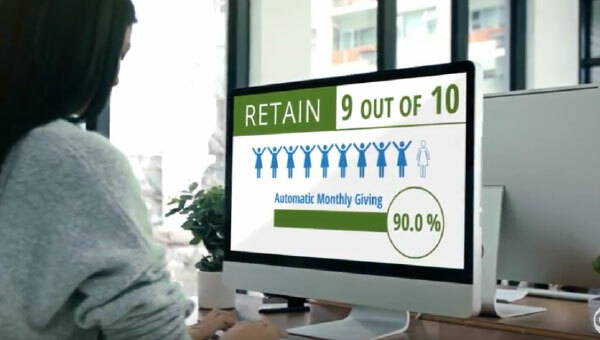 With Automatic Monthly Giving from DonorPerfect, donors can effortlessly support your organization, while all the busywork associated with managing monthly gifts is done for you. It's simple. DonorPerfect automatically processes monthly gifts the day they are due, so those gifts immediately become revenue you can put to use. Why process monthly gifts any other way? Want More than a Glimpse? 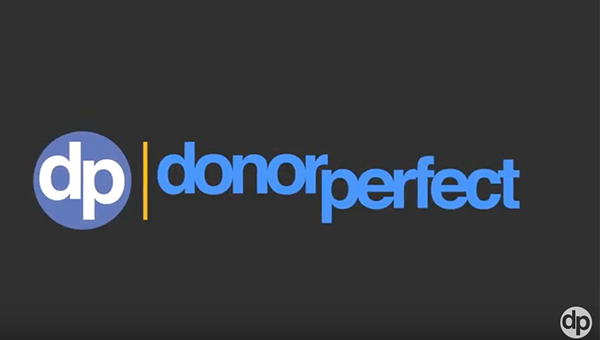 on the DonorPerfect YouTube Channel!